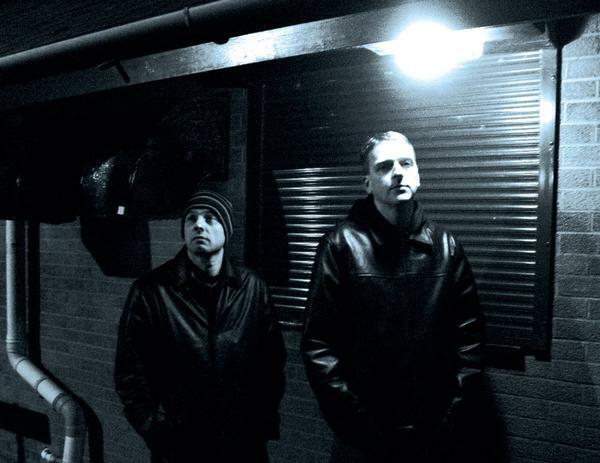 Left to right: Diarmuid Dalton, Justin K. Broadrick. Formed after the demise of Godflesh and a fair amount of the lyrical matter deals with emotions brought up by the end of that band. The band is named after the last song on Godflesh's last studio album before breaking up, "Hymns".